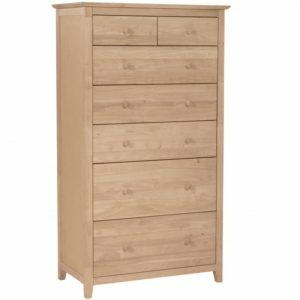 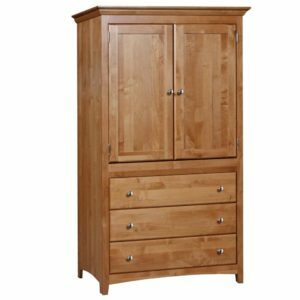 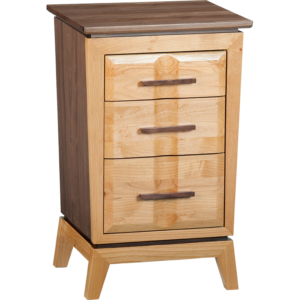 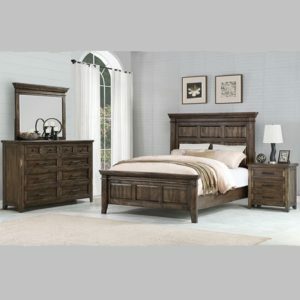 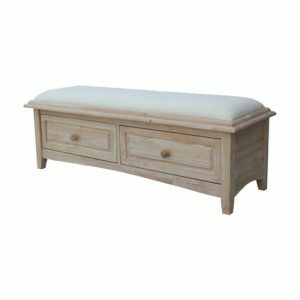 Goodwood Furniture is the premium source for solid wood bedroom furniture on the East Coast. 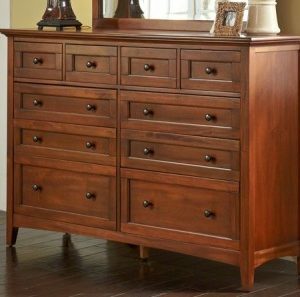 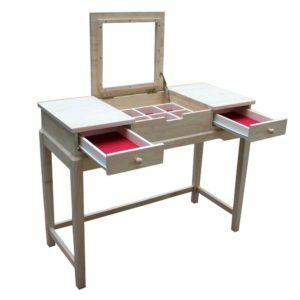 From finished to unfinished wooden bedroom furniture, chests, wood bed frames, solid wood nightstands, dressers and vanities. 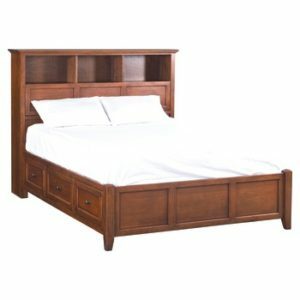 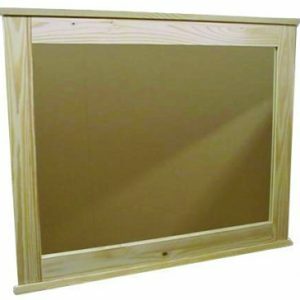 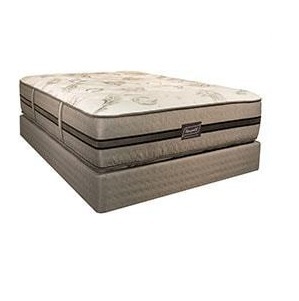 Browse hundreds of items.